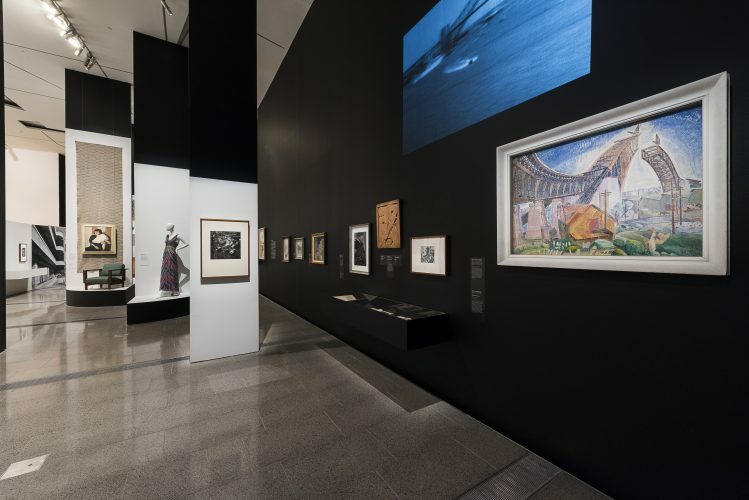 Brave New World: Australia 1930s The 1930s was a turbulent time in Australia’s history. During this decade major world events, including the Depression and the rise of totalitarian regimes in Europe, shaped our nation’s evolving sense of identity. 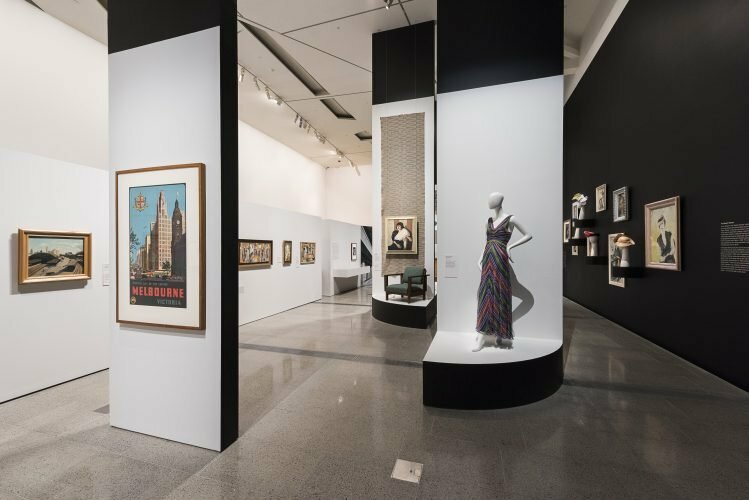 In the arts, progressive ideas jostled with reactionary positions, and artists brought substantial creative efforts to bear in articulating the pressing concerns of the period. 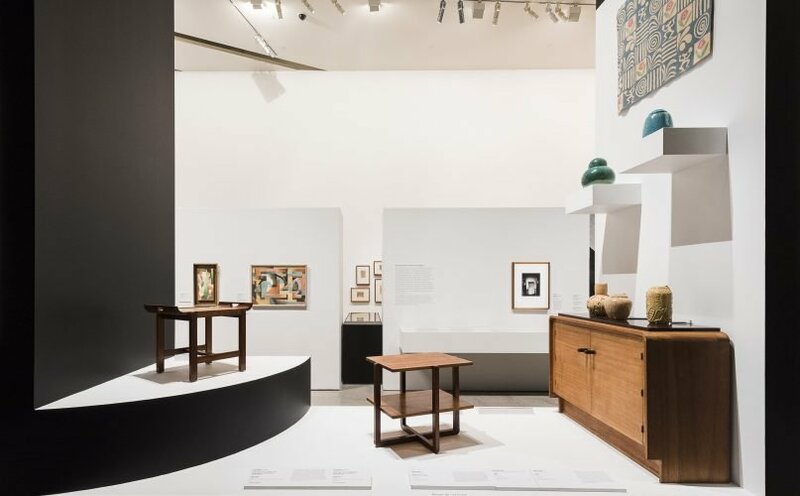 Brave New World: Australia 1930s encompasses the multitude of artistic styles, both advanced and conservative, which were practised during the 1930s. Included are commercial art, architecture, fashion, industrial design, film and dance to present a complete picture of this dynamic time. The exhibition charts the themes of celebrating technological progress and its antithesis in the nostalgia for pastoralism; the emergence of the ‘New Woman’ and consumerism; nationalism and the body culture movement; the increasing interest in Indigenous art against a backdrop of the government policy of assimilation and mounting calls for Indigenous rights; the devastating effects of the Depression and the rise of radical politics; and the arrival of European refugees and the increasing anxiety at the impending threat of the Second World War. Brave New World presents a fresh perspective on the extraordinary 1930s, revealing some of the social and political concerns that were pertinent then and remain so today.